Our company is built on our reputation of delivering some of the most prestigious projects in Ireland, to the highest standards, on time, and on budget. Our management and workforce is the keystone to our success. 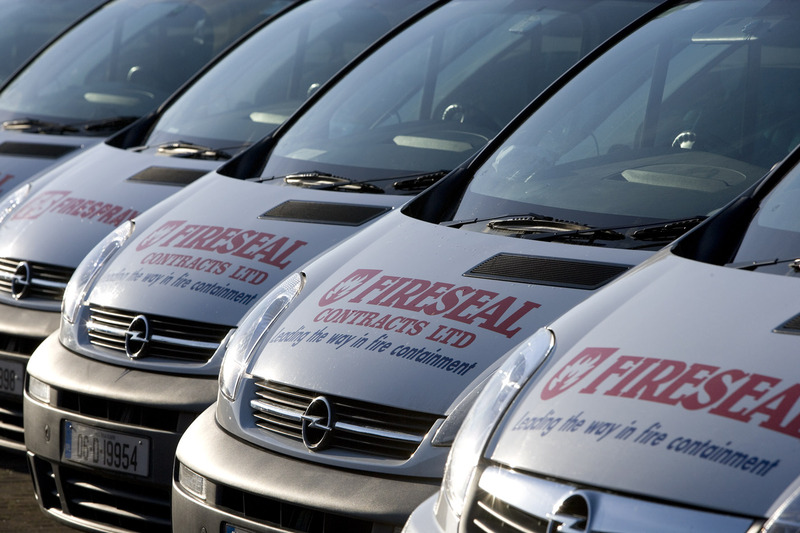 The directors at Fireseal are proud of the dedication and professionalism of all our staff and the quality product they deliver to our client. Few things are more fundamental to the fire safety of a building than the fire protection of the structural skeleton since failure can lead to the premature collapse. Fire doors perform a vital compartment function and an important aesthetic role in buildings of all types. They are required to reinstate fire protection separation and protect means of escape from fire and smoke. One of the problems associated with fire protection in exisiting buildings and heritage properties is being able to bring the building up to the current fire regulations, whilst being able to maintain the architectural detail of the original building.